Have you ever thought the armor of God seemed too bulky for women? 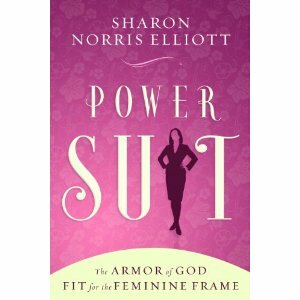 Sharon has blessed us with a copy of Power Suit, which will be given away to one of our conferees during the 2012 Write to Inspire conference. 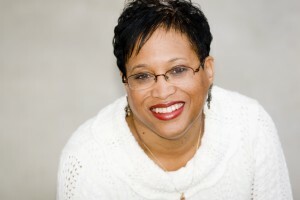 “‘Live significantly!’ That’s the inspiring message of award-winning author, speaker, astute Bible teacher, and editor, Sharon Norris Elliott. For a chance to win Power Suit, all you have to do is join us for an amazing time of fellowship and learning at the 2012 Write to Inspire conference on July 20-21 in Elk Grove, California. Father God, we praise You and thank You for every moment of this amazing journey through the life You’ve planned for us. Thank You for using every heartache, every struggle, and every weakness to magnify Your power and build us up in Christ-like character. Empower us to follow You with patient endurance, nourished by Your Word, strengthened by Your faithfulness, and emboldened by Your sovereign goodness. Equip us for the long haul, a lifetime of fruitfulness devoted to bringing You glory. Help us accept every closed door as an exciting opportunity to press on toward the path You’ve prepared for us. Give us humble spirits, open to teaching. Ignite our courage, helping us receive Your grace, as we submit to You and submit our work to be critiqued or considered for publication. Align our desires with Your plan, guiding each baby step we take. Help us trust we are held secure in the center of Your perfect will. 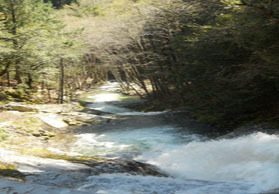 How has God helped you persevere with courage and endurance throughout different phases of your writing journey?